I am the best of the best of the best. Not really. But yeah. I am. All you need to know about me. Hey, what's up? I'm Anya(Smash) the head of Concept Artists. I'm the laziest of the laziest of the laziest and the trolliest of the trolliest of the trolliest. 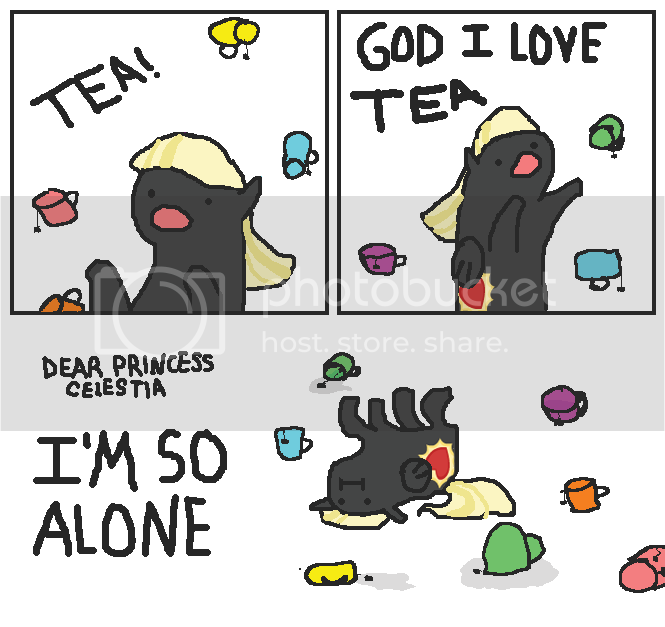 I really do love tea, it's pretty much the only thing I drink. I'm working towards my associate's in Visual Communications, despite being so lazy that I really should be working on my English final rather than typing this. Eheheh. I'm quite nice, feel free to send me a PM. I also sometimes pop in the IRC, say hello, and keep quiet until somepony pings my name. 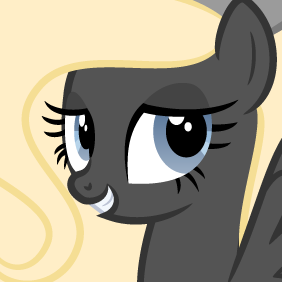 I'm the one working on the forum theme at the moment, and no, I'm sorry, but we're not having Mane 6 themes. I also tend to break the forums a bit too much... cough cough. Rarity is best pony.